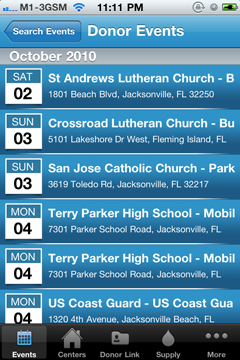 iDon8 is an iPhone app that I have developed together with the folks at The Blood Alliance. 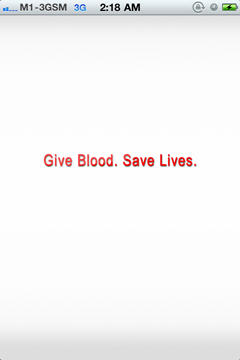 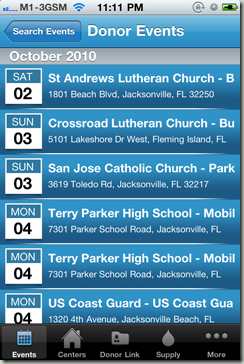 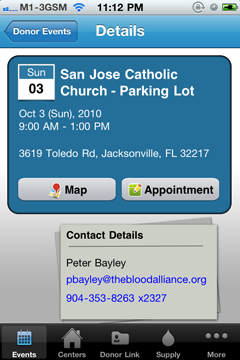 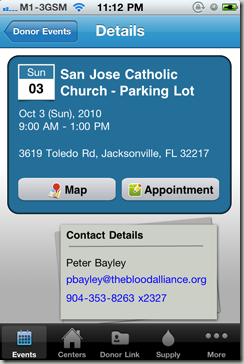 The Blood Alliance is a community blood bank in the US, and services hospitals in Northeast Florida, Georgia and South Carolina. 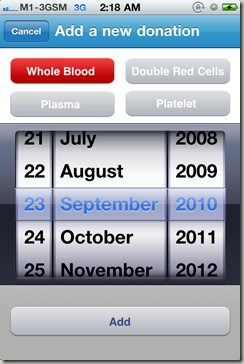 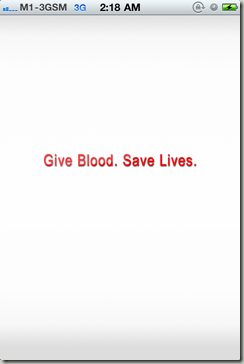 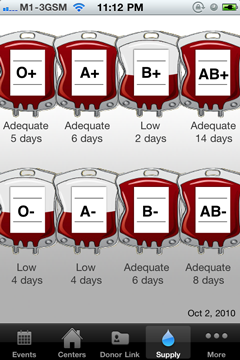 This project comes about after I have developed SG Blood – the blood donation app for Singapore. 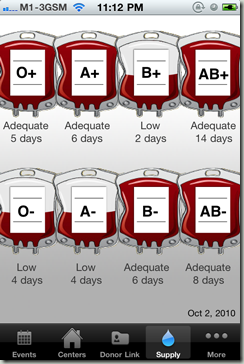 And I am very proud to say that iDon8 has surpassed what I have done with SG Blood. 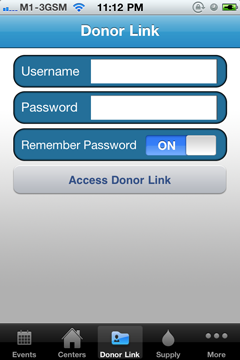 iDon8 is slick, shiny and packed with more features for donors!